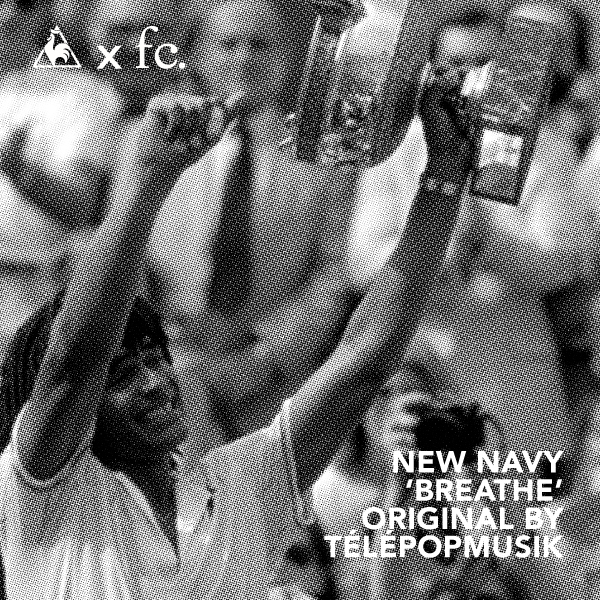 New Navy, the pop/rock group from Sydney, follows its infectious EP, Uluwatu, with a cover of Breathe, the soft, trancelike electronic track by the French duo known as Telepopmusik. What makes New Navy so impressive is that they are able to cover a song which is a far cry from the their own unique, quirky style while transforming the silky, synthesized track into a guitar-centric, energetic pop melody that still pays homage to the original version. Enjoy.